You can never have too many terry cloth bib. 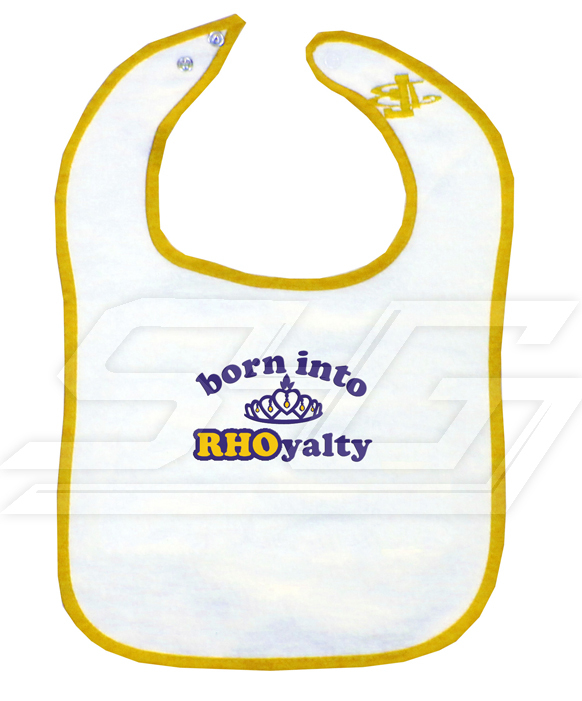 White bib with gold outline. High quality embroidery with gold and royal blue letters.